Our indoor Mini Golf center is open to the public and available for functions. 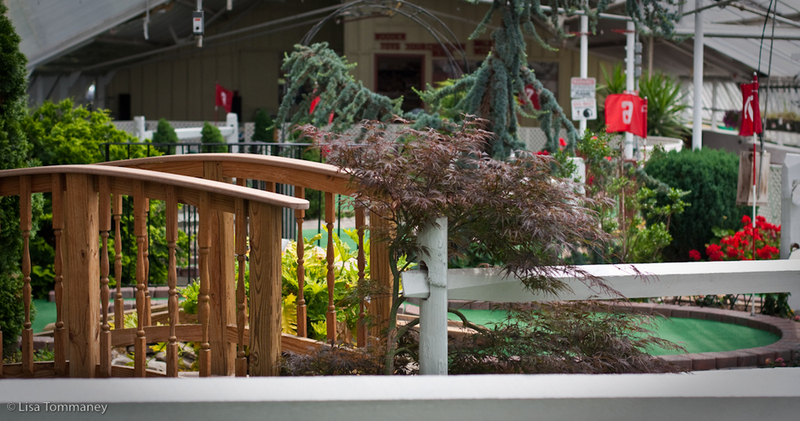 ​Why have your party at home when you can have it at our mini golf course? Our package includes a game of golf and use of our party room. ​The cost is only $150 for up to 15 people.